Causing by team work for which dance action and performance of illusion match to exquisiteness, and breath is suitable, and stage of them who that are speedy and dynamic. They handle the musical, the fashion show, and the hair show, etc. by novel production and the composition. 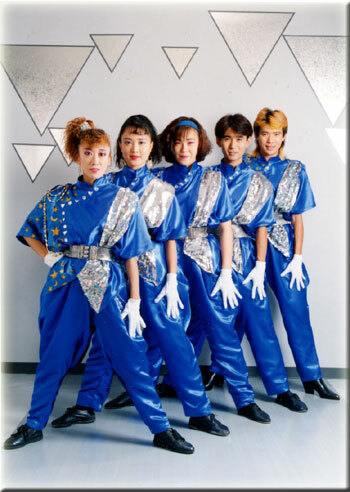 They are groups of Magic entartainer that does Create as for the world of the show business. It is a Dolphin magic company.